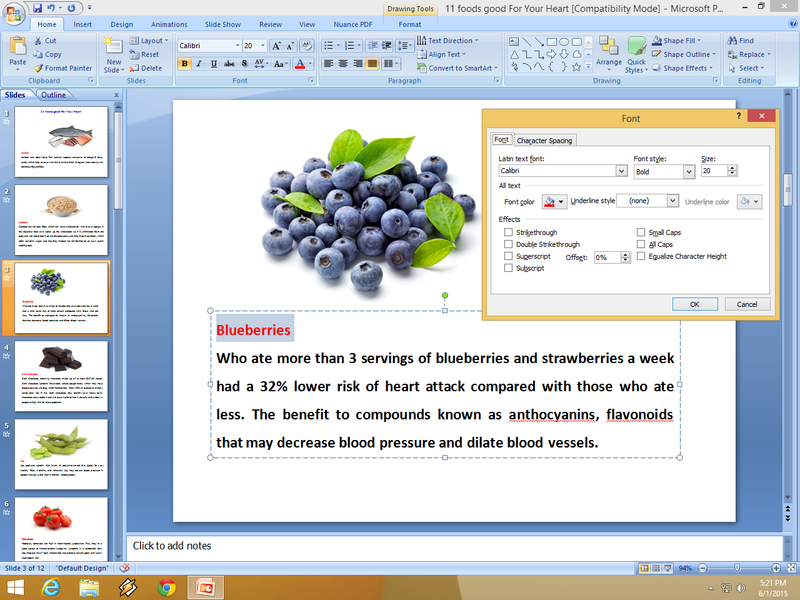 As we know working with keyboard shortcut key is faster than working with mouse. Shortcut key will help to work accurate and smarter. Every program has their own shortcut keys, just we need to know and use in right place. 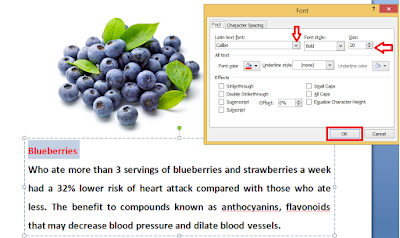 So today’s topic is how to change Font size and Font style in Power Point Presentation by using keyboard shortcut key. Its very easy just follow me. Thanks for this lesson. I already use templates from http://www.poweredtemplate.com and font customizing is what i need. 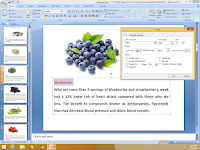 Power Point is a great tool which helps you to create presentations of any difficulty. But for success you need a lot of practice and some theory.